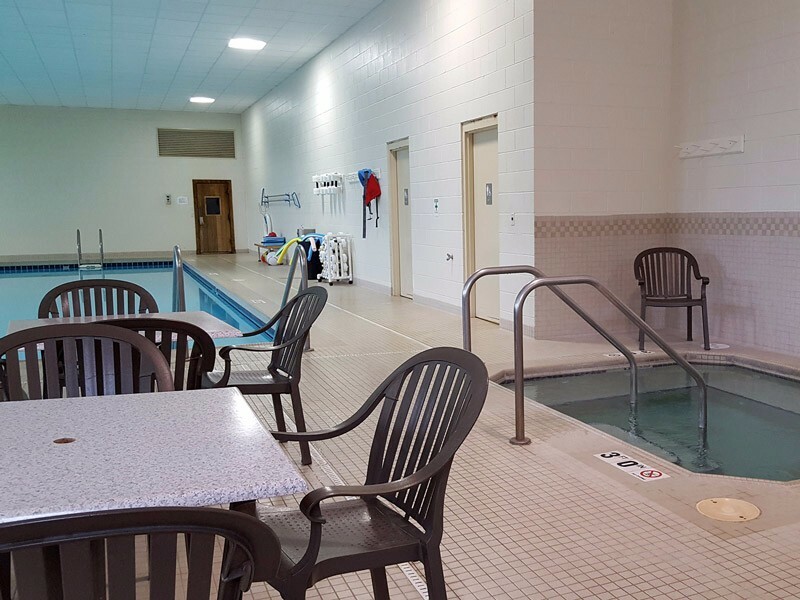 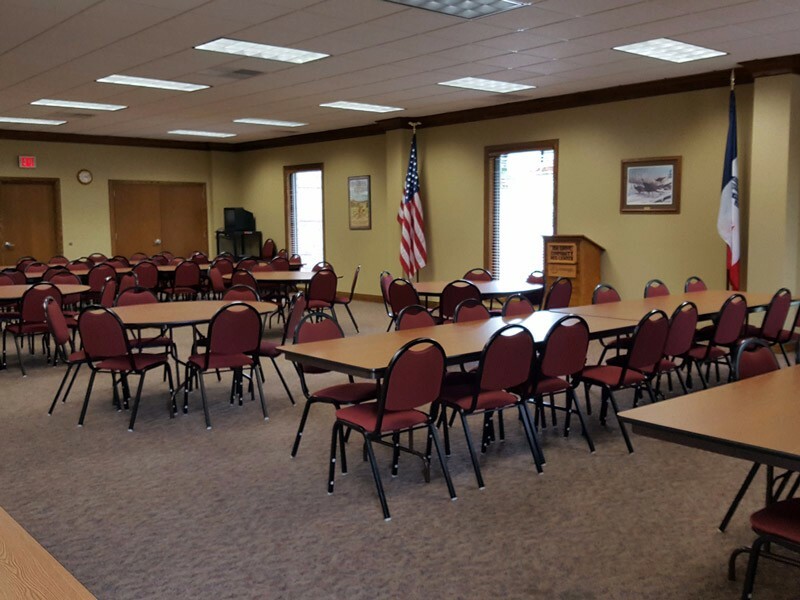 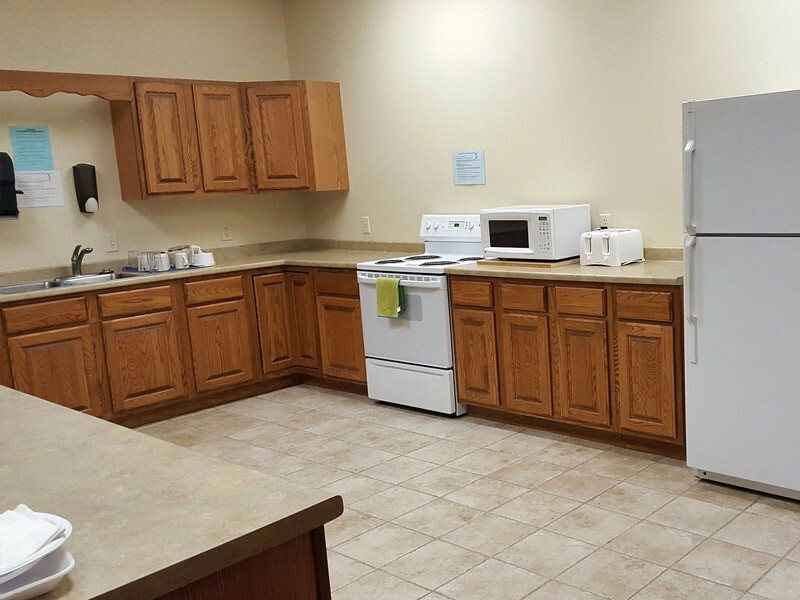 The Ida Grove Community Recreation Center is a service-oriented organization dedicated to meeting the wellness and recreation needs of the residents of Ida Grove and surrounding communities. 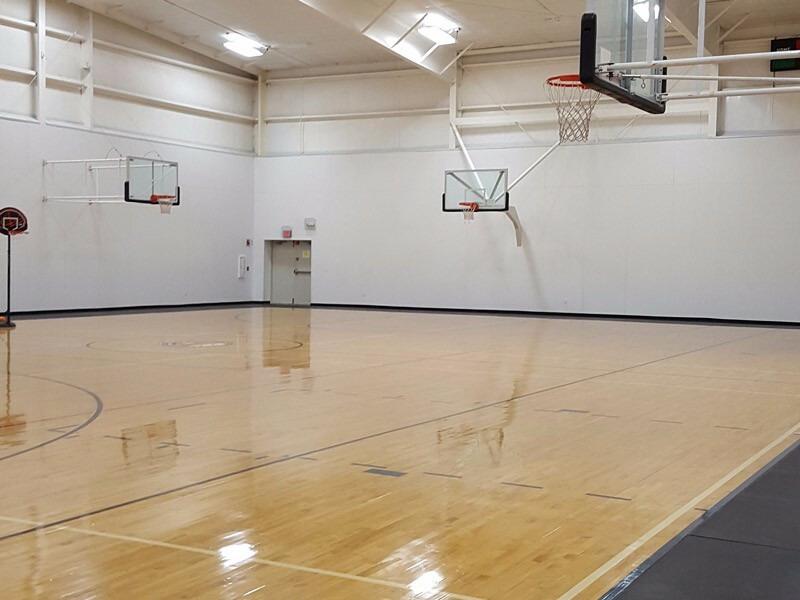 The Ida Grove Recreation Center was opened in December 2003, funded by the generous donations of individuals and businesses from our local community. 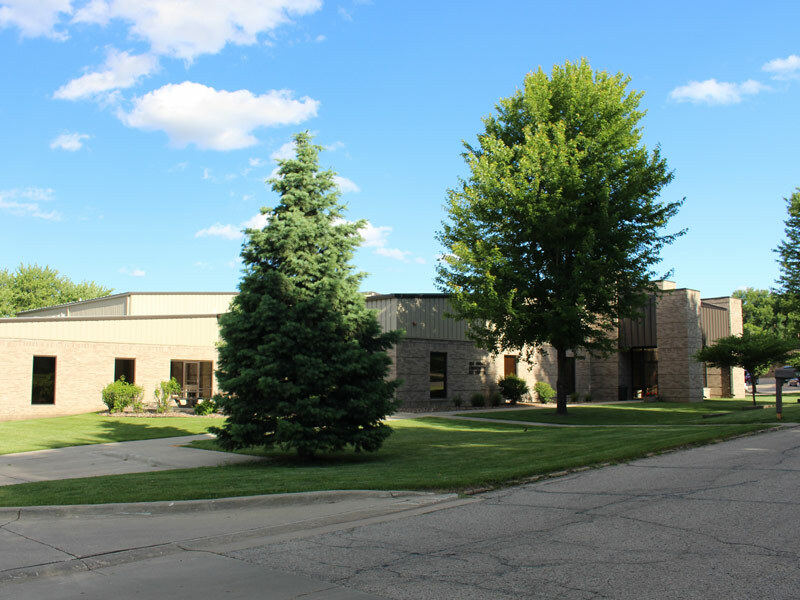 It is now owned and operated by the City of Ida Grove. 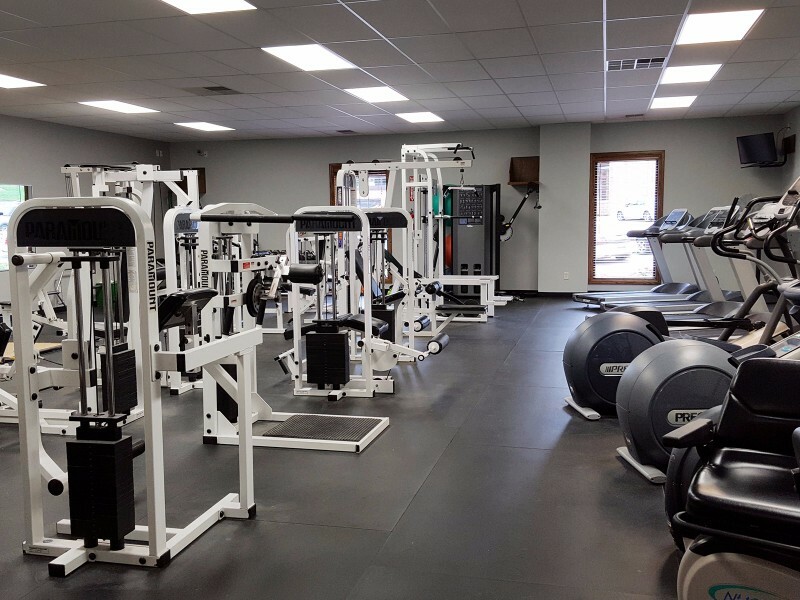 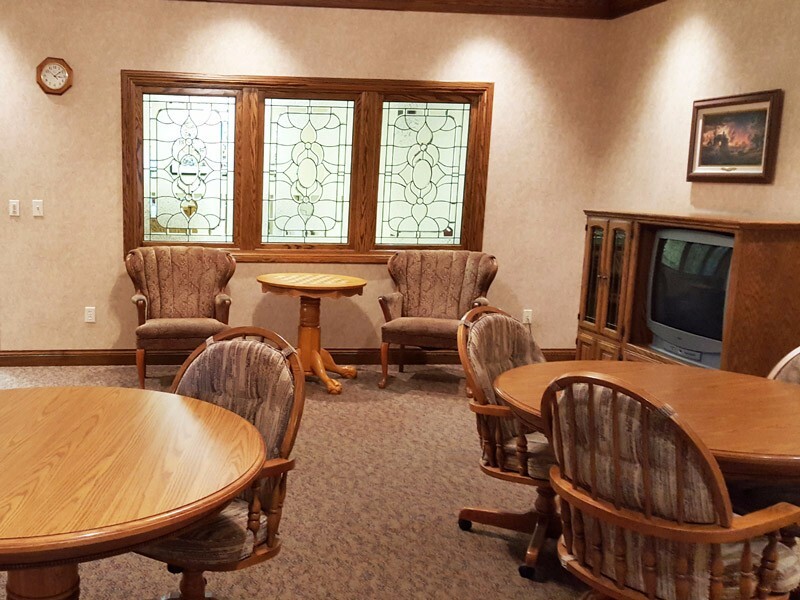 Our facilities include a weight room with cardio equipment, an aerobics room, a community room available for rent, a gymnasium with a walking track, a racquetball court, an interactive golf simulator and putting practice, an indoor and outdoor swimming pool (outdoor pool is open summers only), a hot tub, sauna, children’s pool, and a children’s playroom. 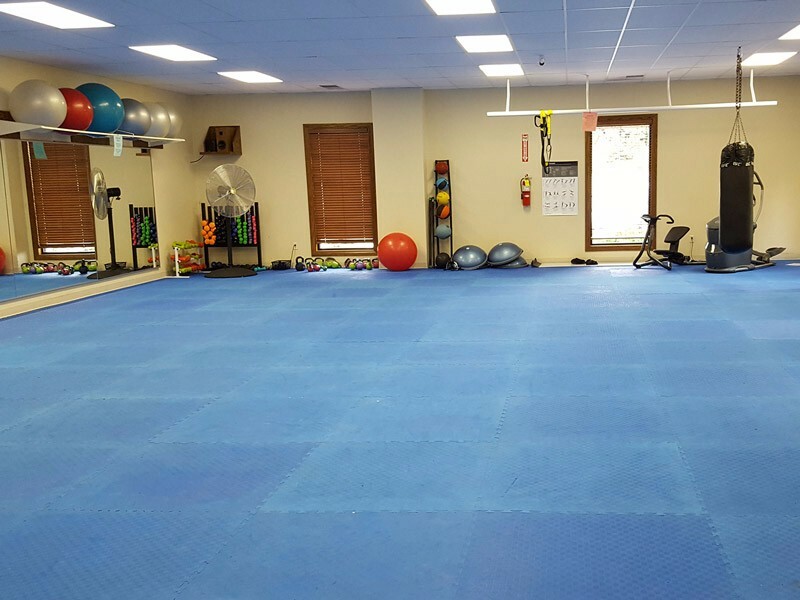 We also offer classes and events all year round.